The United Kingdom retains a special place in the world’s economy. It is an important international trading partner for many countries, and London is arguably the world’s largest financial center. While the economic downturn affected all the global economies to a varying degree, the UK has shown a steady improvement with falling unemployment and slow but steady growth. Risk factors remain, but for many investors the UK presents a safe haven. And, while part of Europe, the retention of the British pound has protected the UK from some of the major issues facing the Eurozone. At the same time, the UK is one of the United States’ largest trading partners as well as the Eurozone’s single largest trading partner. With an innovative attitude towards business, many UK companies are exploring opportunities, and historic ties, with emerging economies–including those with the shared values of the Commonwealth. 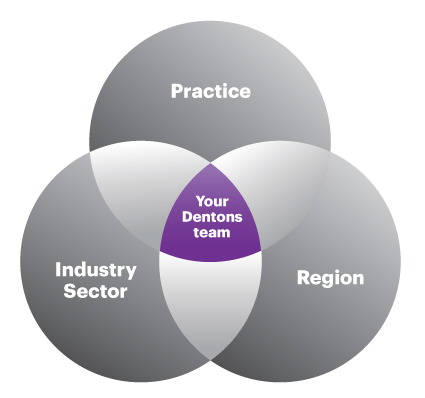 With a heritage dating back to the late 18th century, Dentons can work with you throughout the domestic UK and international markets. Let us help you drive your potential across the country and across sectors including banking, investment, real estate, manufacturing and international trade. Dentons has been named Firm of the Year in the Projects, Energy and Natural Resources category of The Legal 500 UK Awards 2019. Welcome to the Spring 2019 edition of Bank Notes. 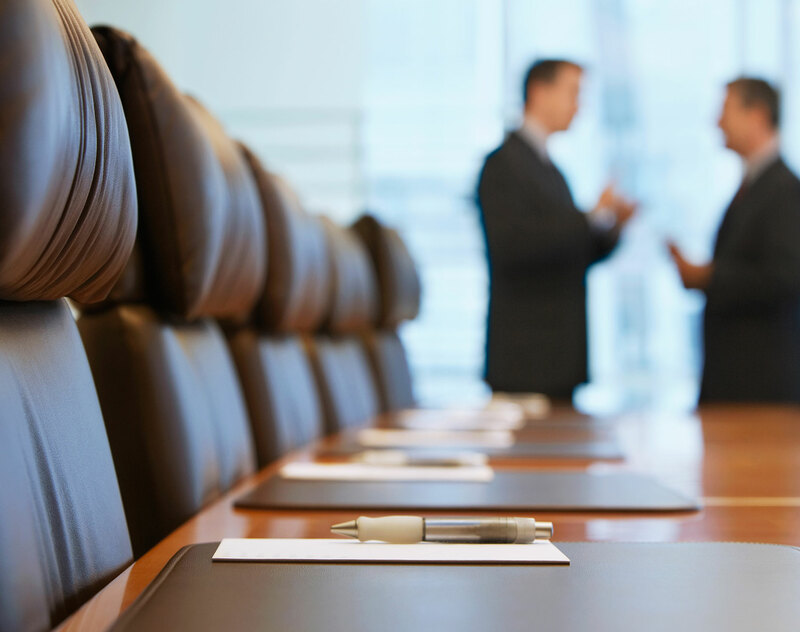 Banks, insurers and enhanced solo-regulated firms affected by the Senior Managers and Certification Regime may welcome the FCA's proposals on the legal and client dealing certification functions. Dentons is pleased to have advised on the issuance by Housing Development Finance Corporation Limited (HDFC) of a three year 'masala bond' pursuant to HDFC's US$2.8 billion Medium Term Note Programme (the Programme) listed on the International Securities Market of the London Stock Exchange. Dentons also advised on the 2019 Programme re-establishment.